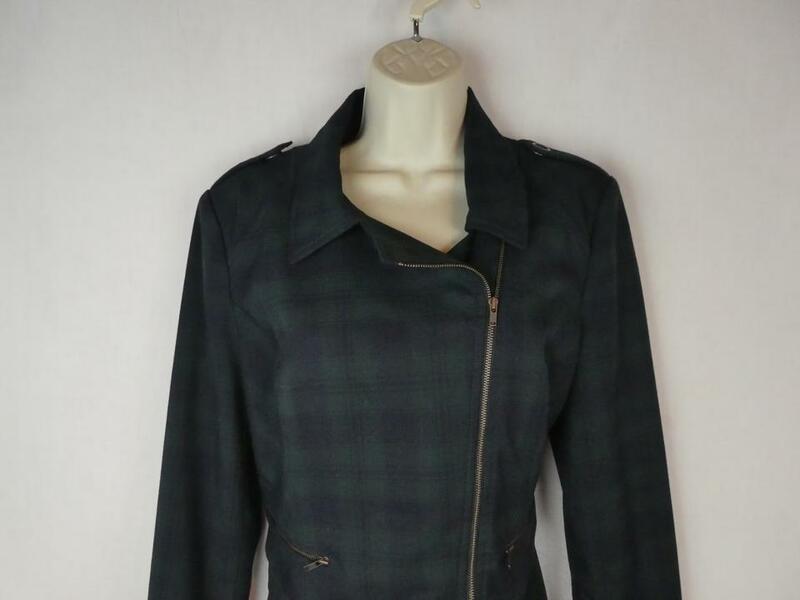 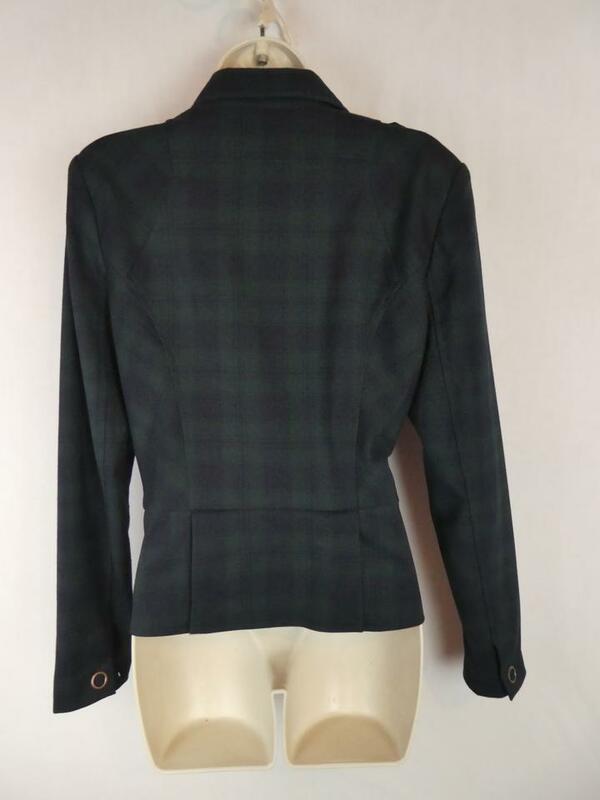 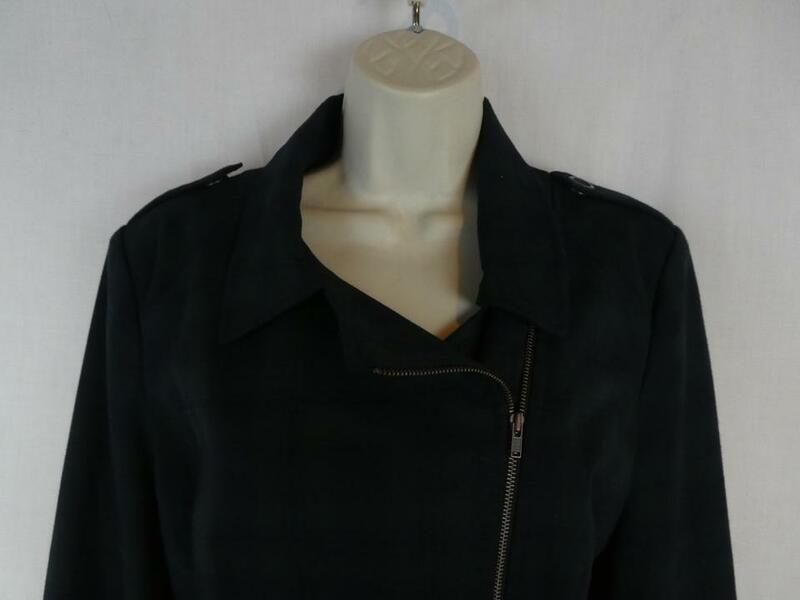 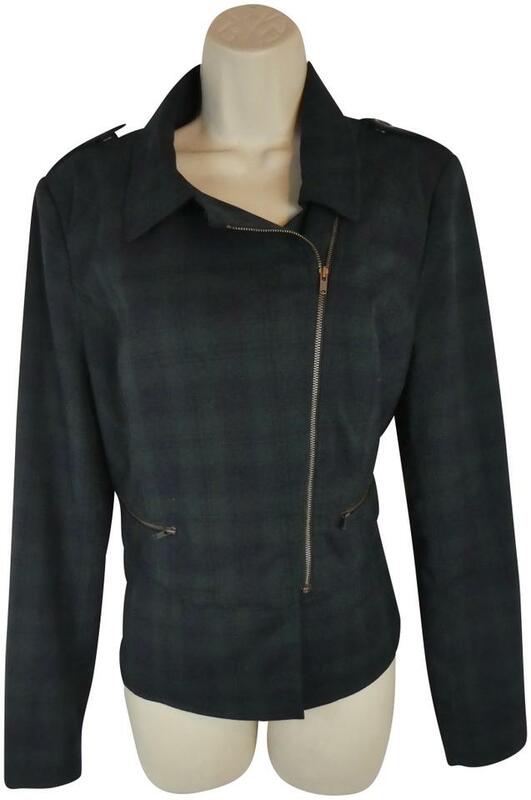 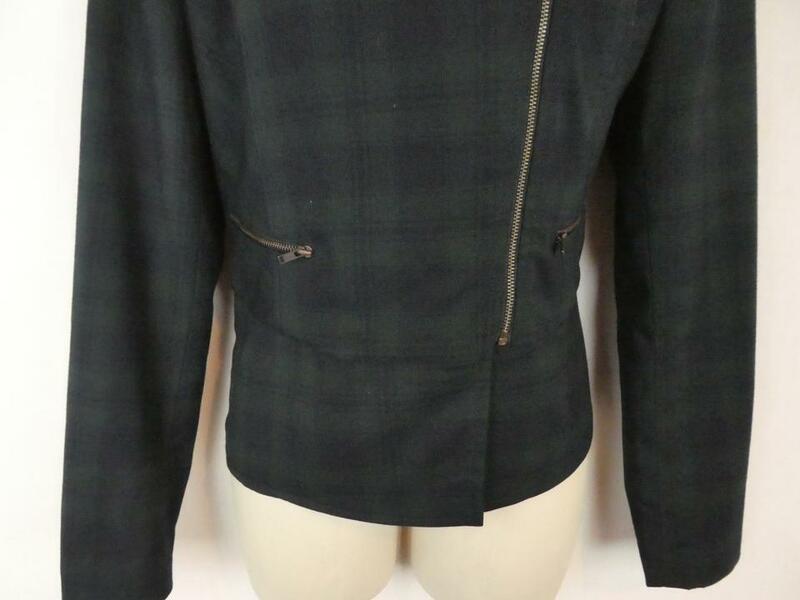 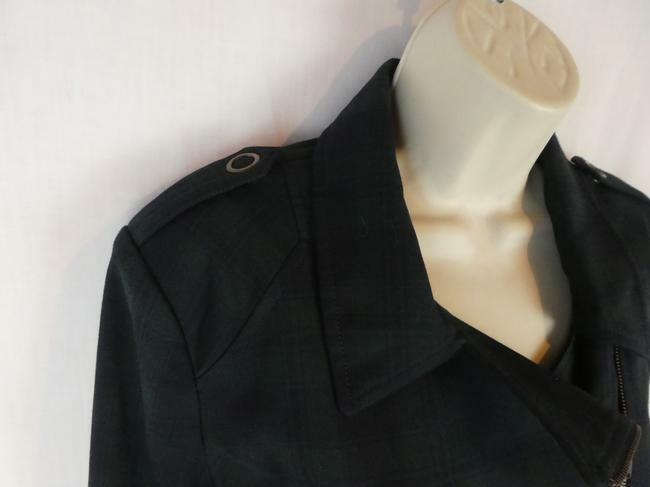 Up for sale is a beautiful Cabi jacket size 6. 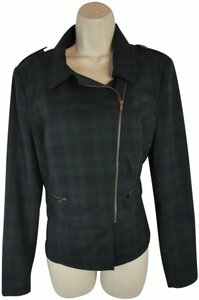 Item features a gorgeous pattern, front zip pockets, lightly padded shoulders and comfortable fit. 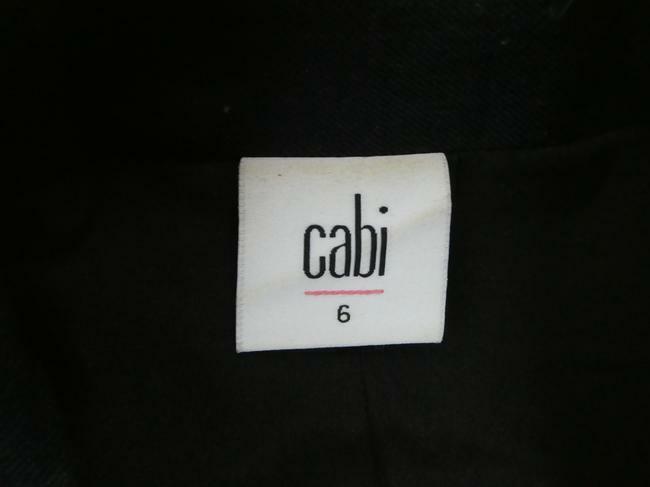 Item is 65% polyester, 33% rayon and 2% spandex with a 100% polyester lining and in great condition without any rips or stains.